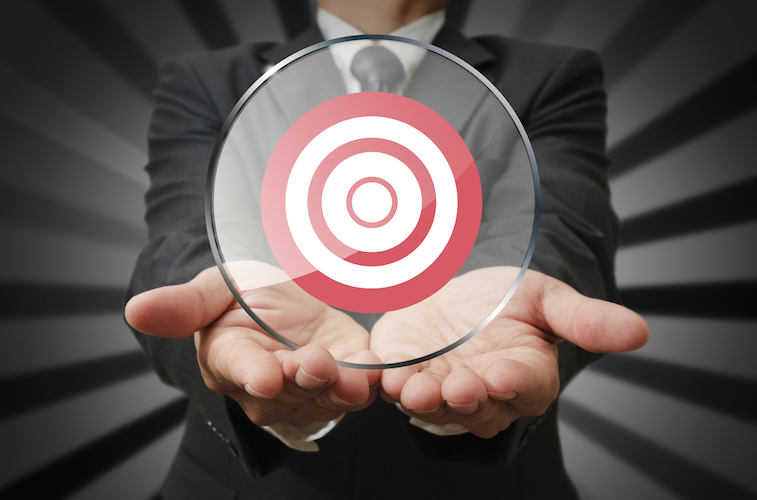 We believe in a targeted approach to client service.  SS&C provides services for individuals and trusts and we serve clients in a number of industries. We focus our services on banking and finance, community development, construction, employee benefit plans, health care, insurance, manufacturing and distribution, not-for-profits, and real estate as well as large private companies and high-wealth individuals. In each industry segment, every client has unique characteristics that no one understands better than SS&C. We believe in a targeted approach to client service and in building face-to-face relationships that go beyond the numbers. The construction industry faces a unique set of challenges that many other industries do not such as insurance and bonding requirements, labor issues, and a highly competitive bidding process--all of which vary from contract to contract. If you operate a construction management firm, or are a general contractor, subcontractor, residential developer, or own a business in the construction-related trades, you need an accounting firm that understands the business. We also maintain relationships with third-party professionals including real estate professionals, attorneys, and bankers and prepare the financial documents needed to obtain financing from creditors, banks, suppliers and bonding companies. And, if your goal is to increase profitability, you’ve come to the right place. Our team of experienced tax and accounting professionals is ready to help you achieve the financial success you deserve. Healthcare is complicated, and, as you may have discovered, it takes much more than medical or healthcare industry expertise to build and maintain a successful medical practice. 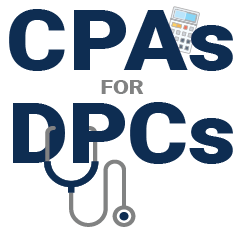 Fortunately, our team of experienced CPAs and accounting professionals is here to help. Not only will we work with you to strengthen your accounting procedures and processes to manage your business more effectively, but we also help you improve your bottom line by reducing operational costs and identify opportunities to build your healthcare practice. Leave the accounting to us.